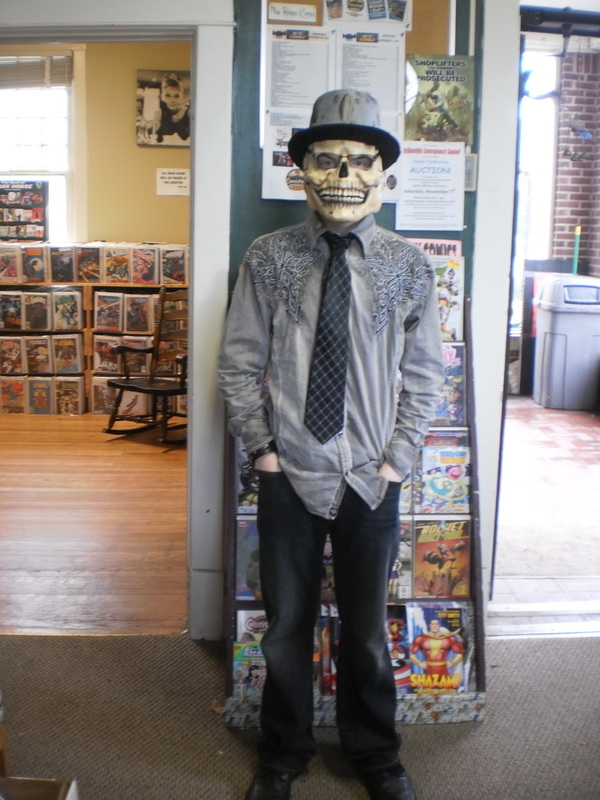 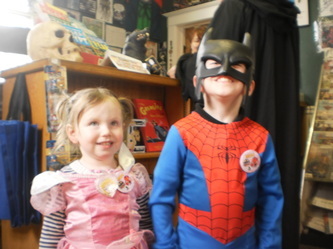 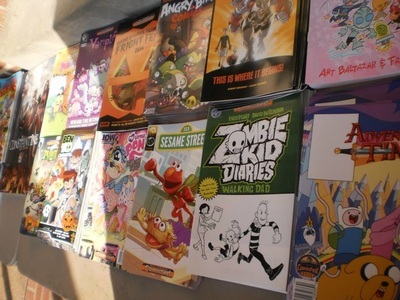 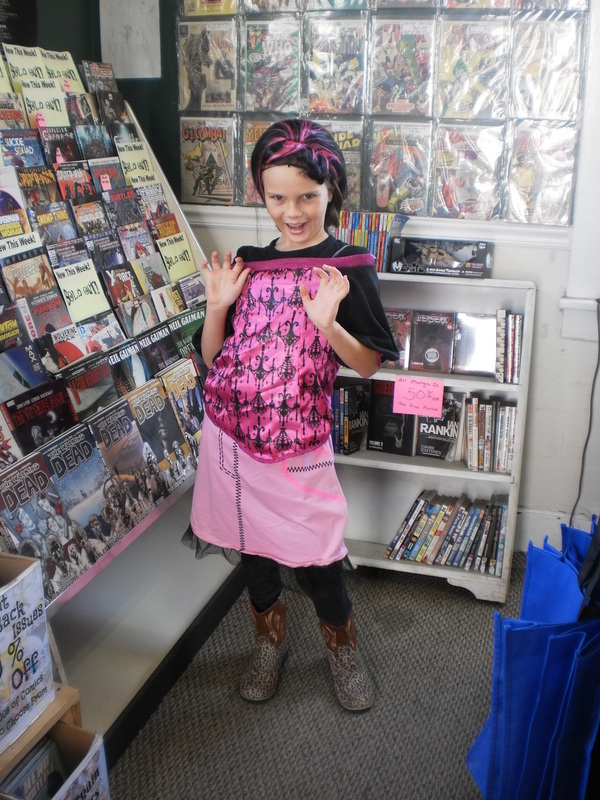 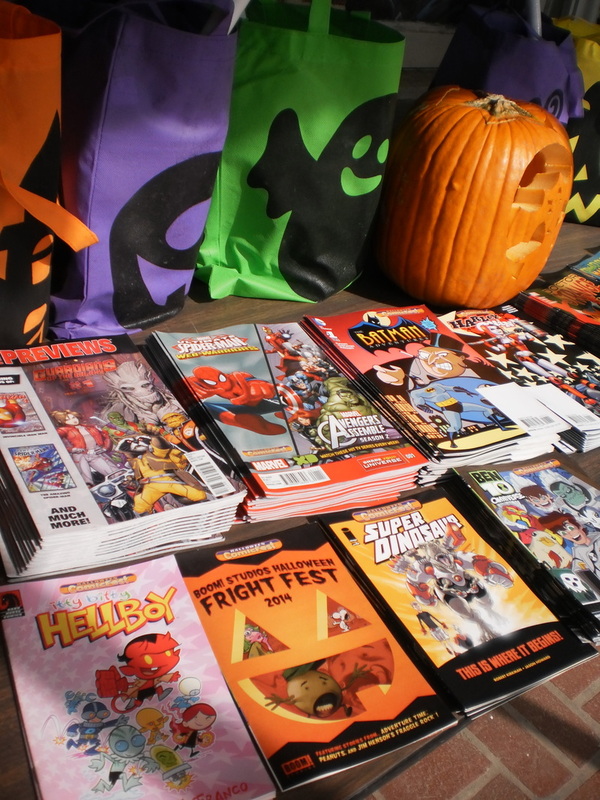 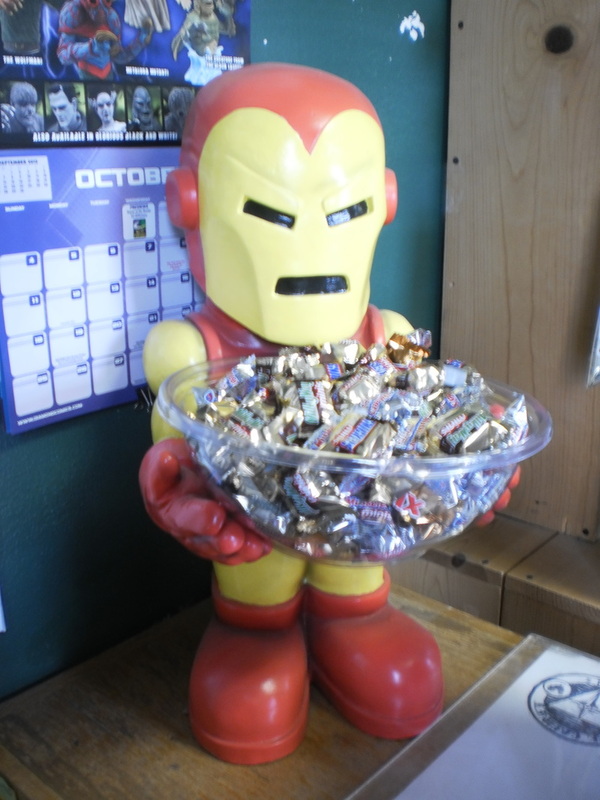 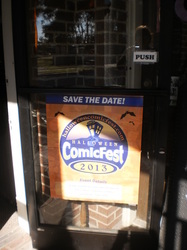 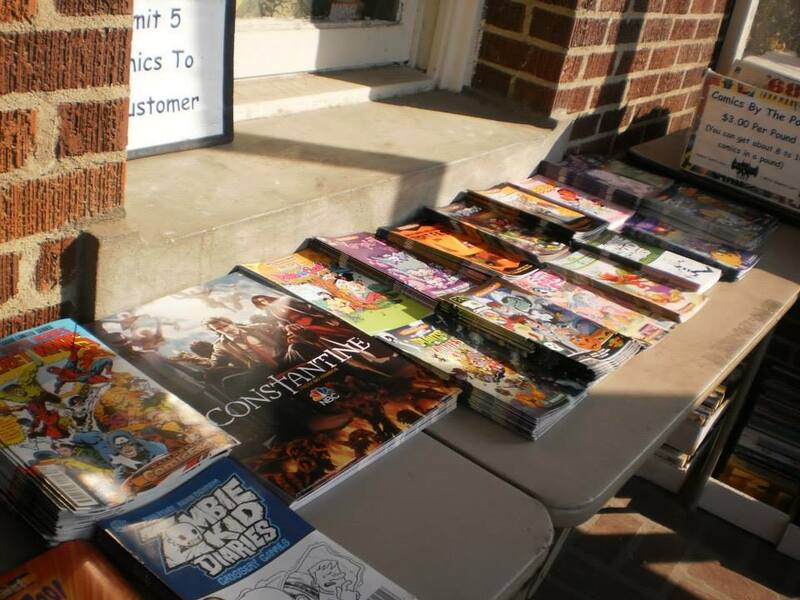 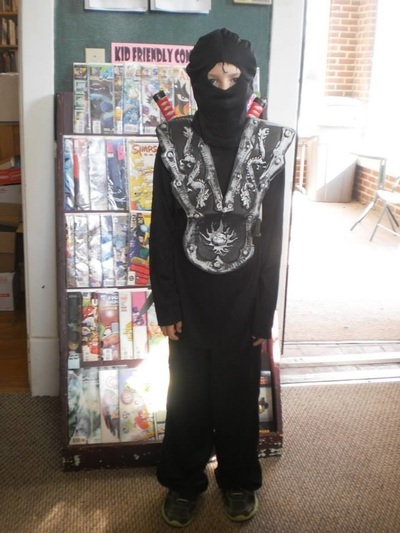 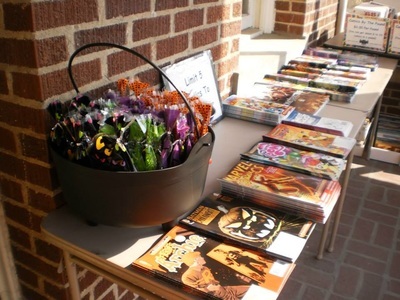 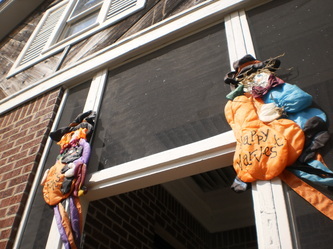 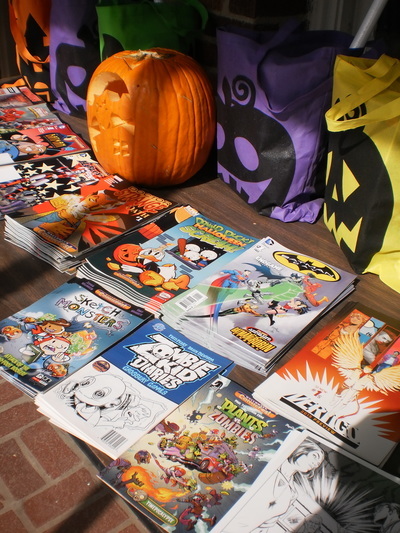 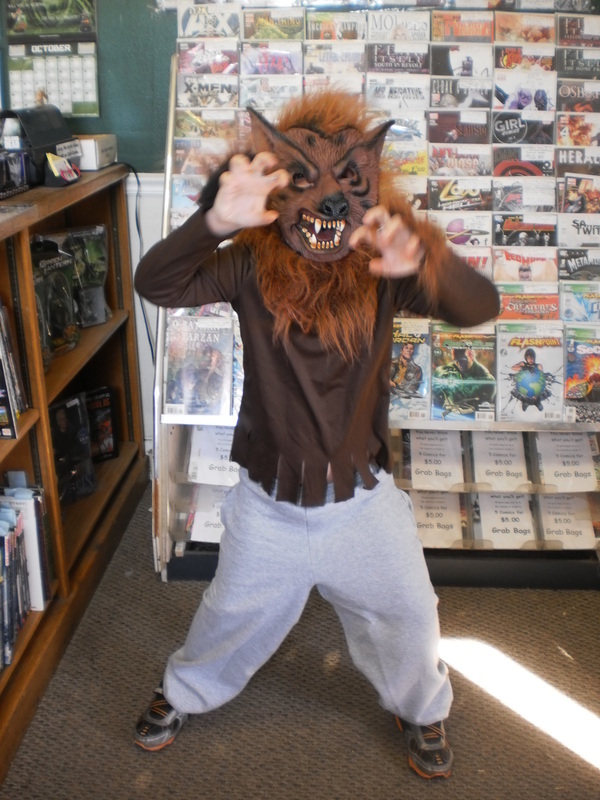 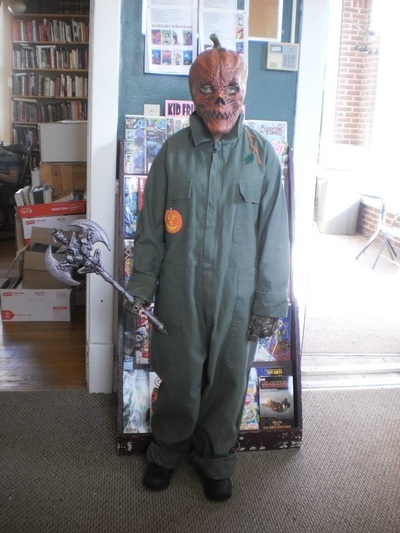 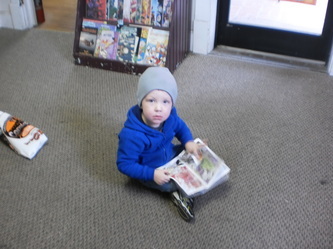 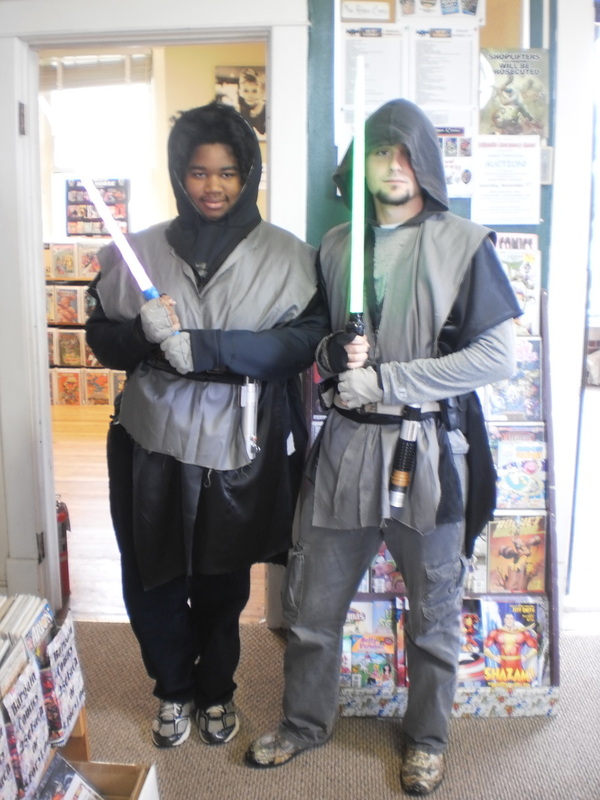 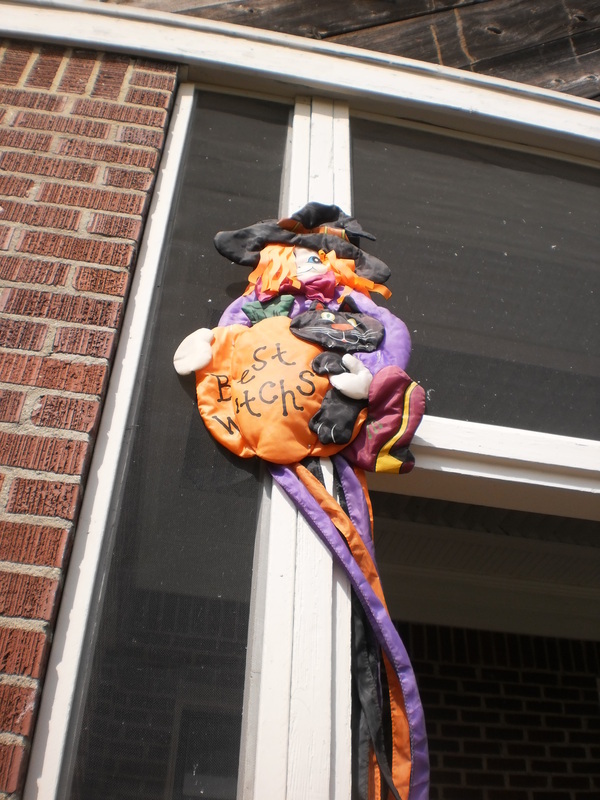 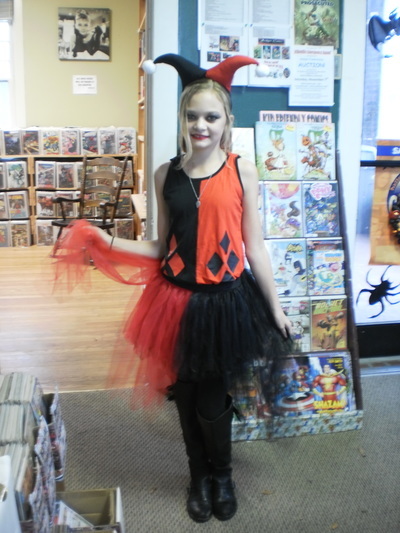 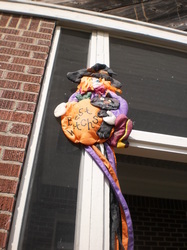 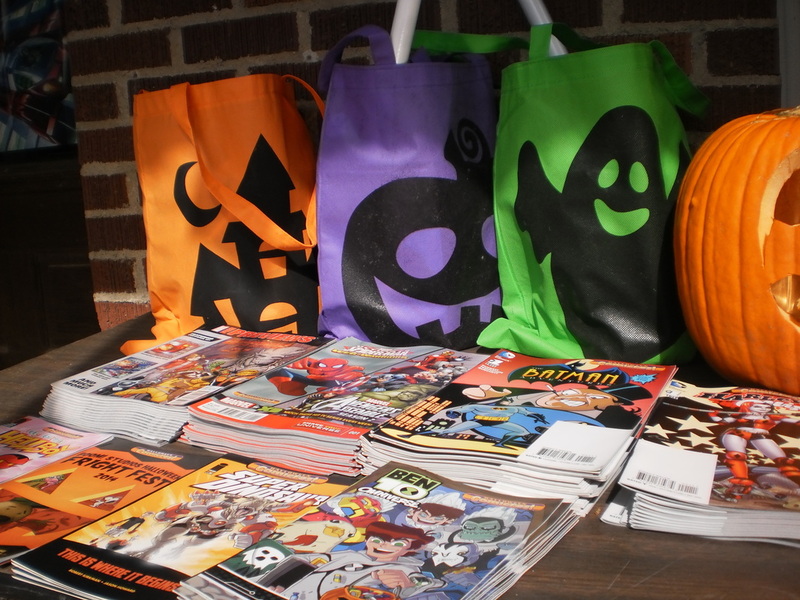 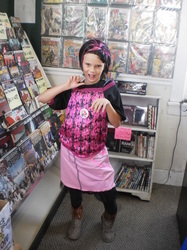 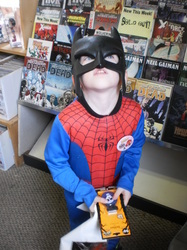 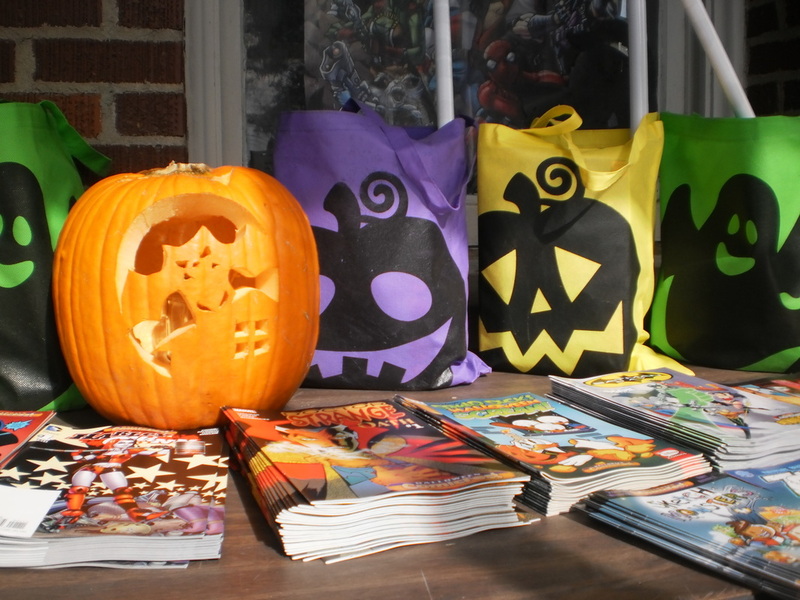 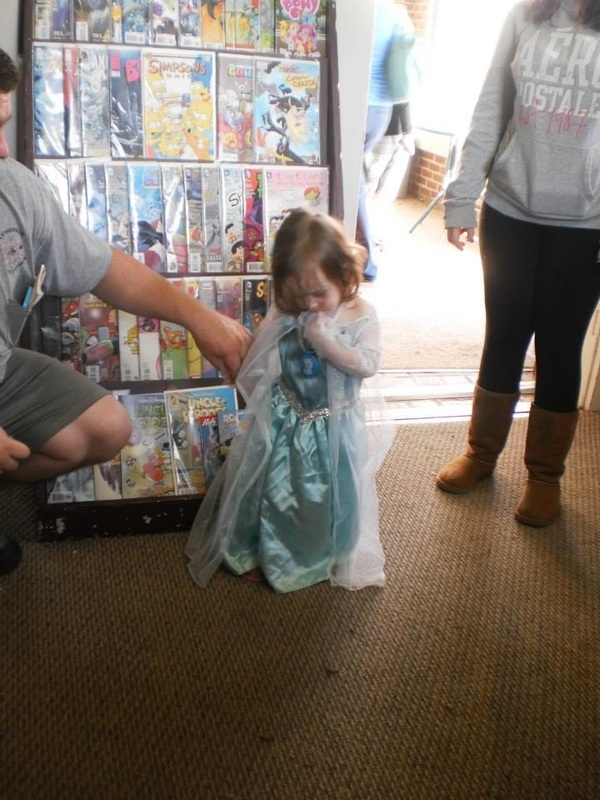 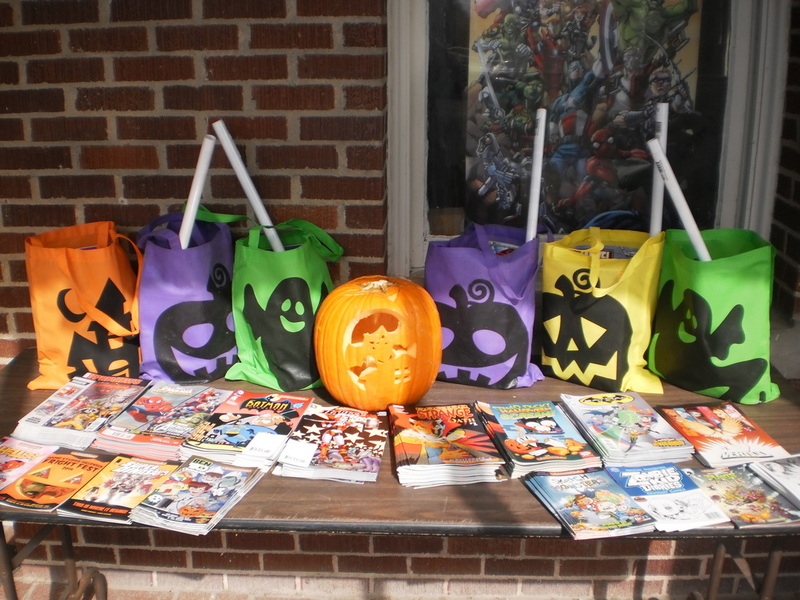 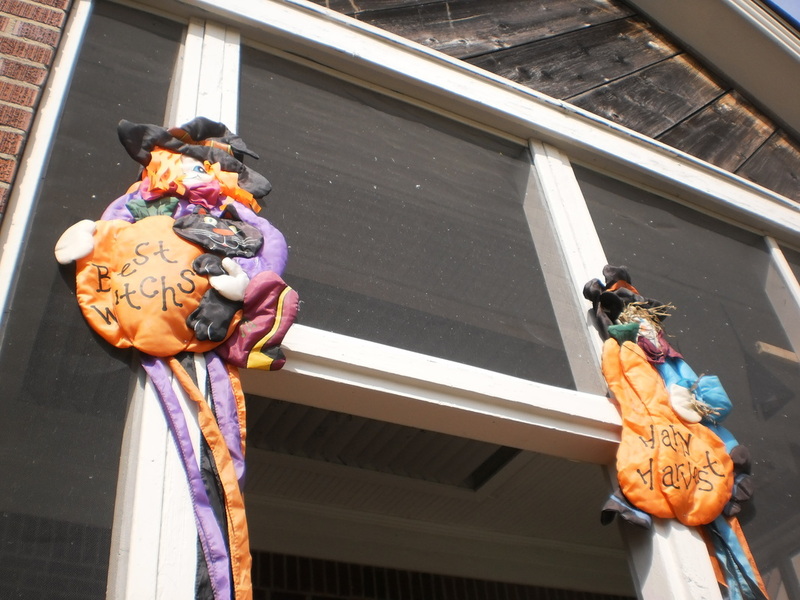 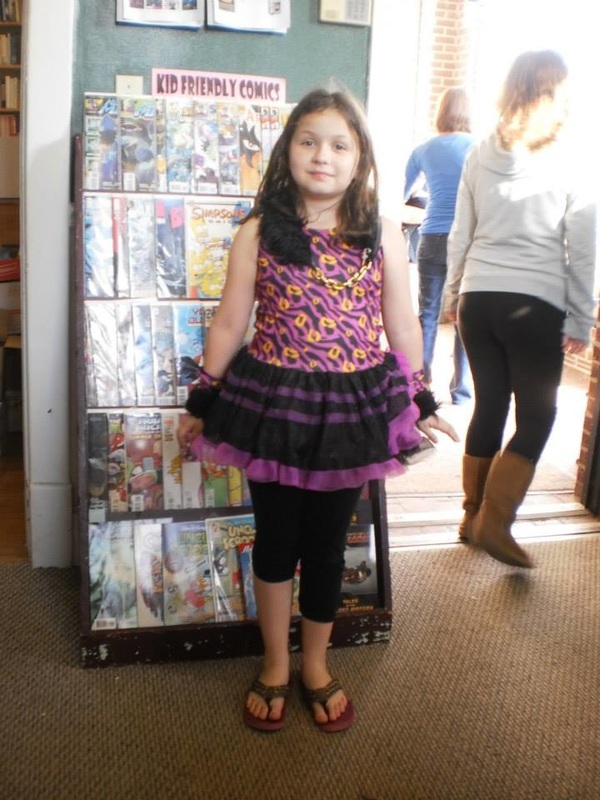 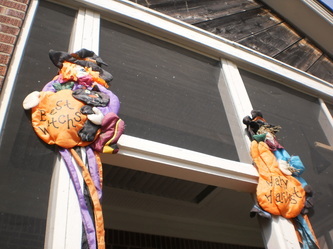 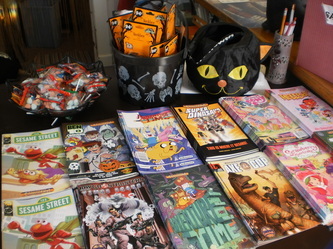 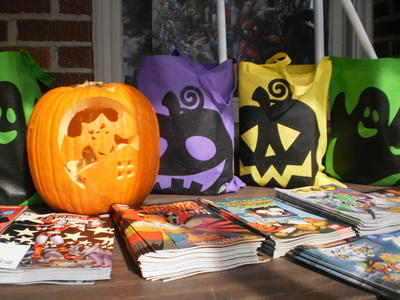 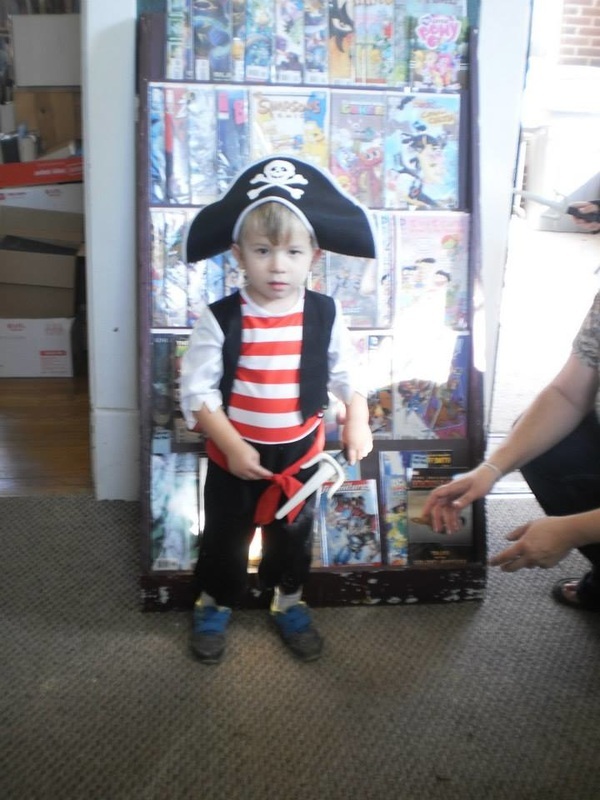 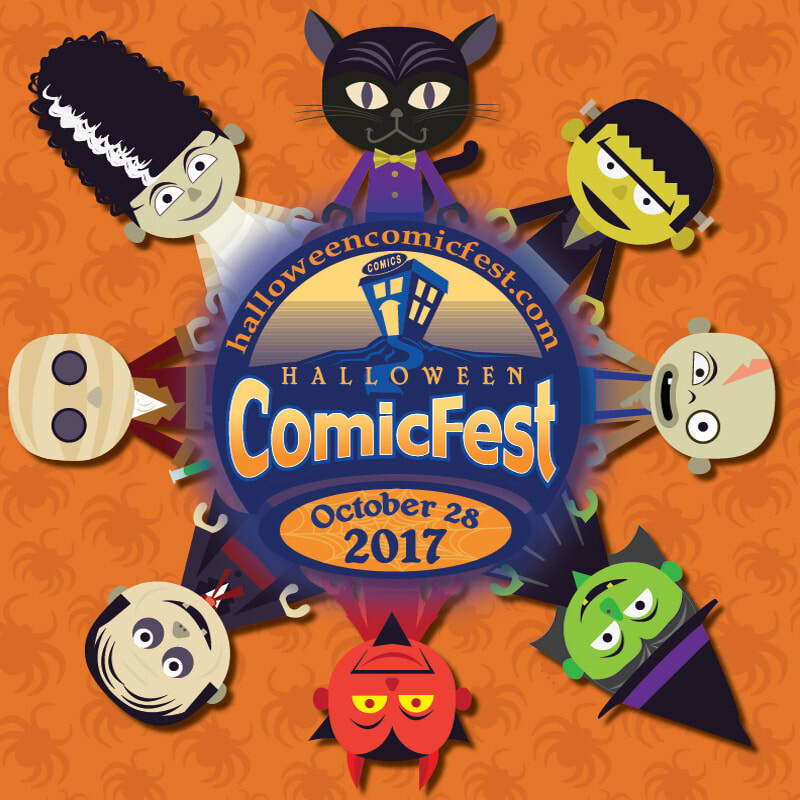 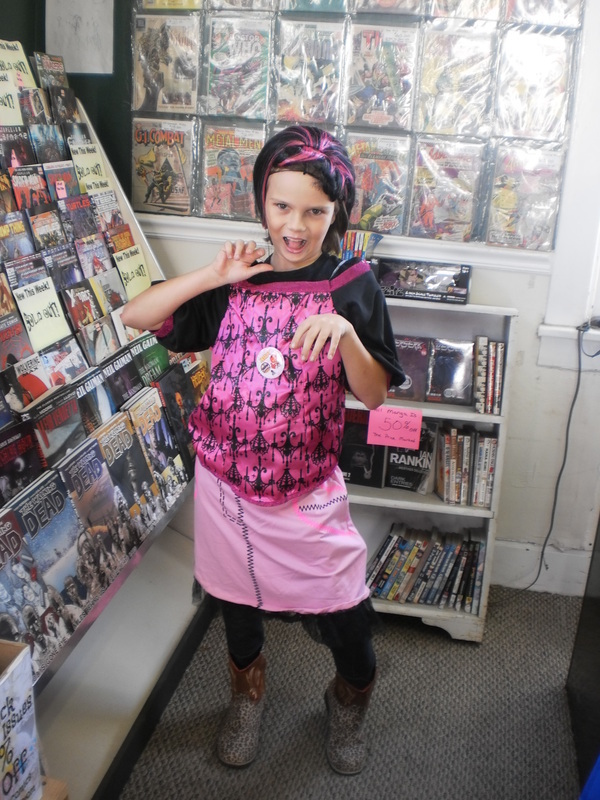 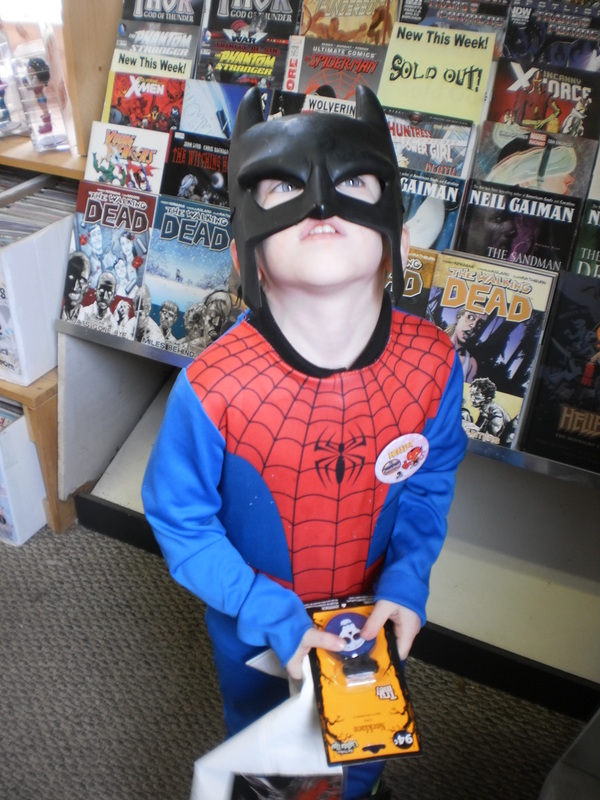 Celebrating its fifth year, Halloween ComicFest is an annual event where participating local comic shops across North America and beyond celebrate the Halloween season by giving away FREE comics to fans. 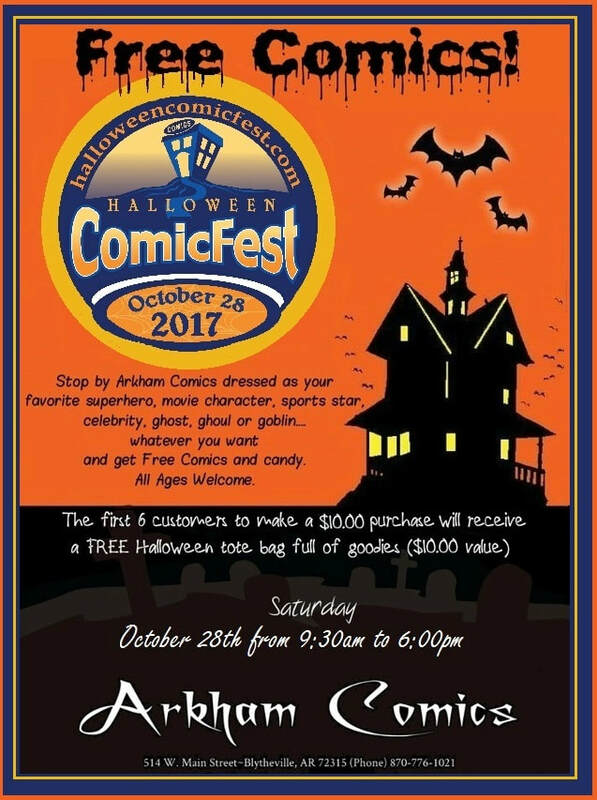 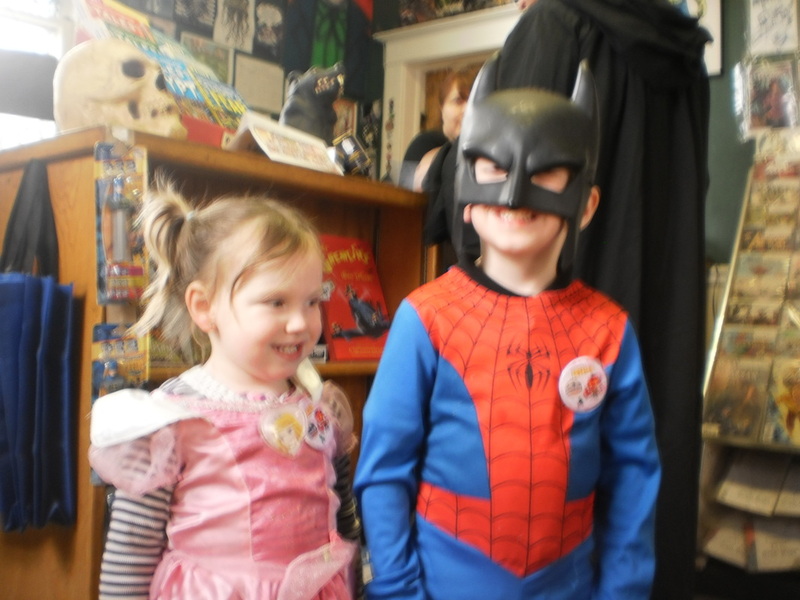 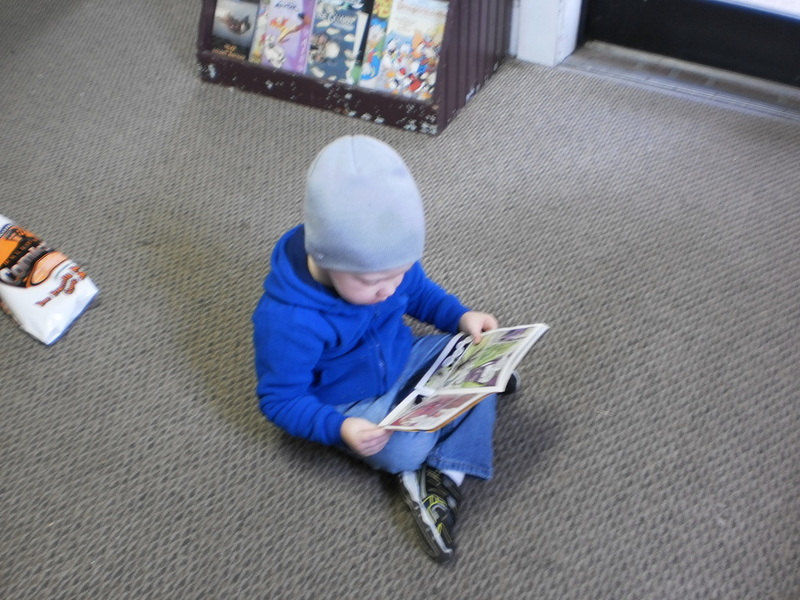 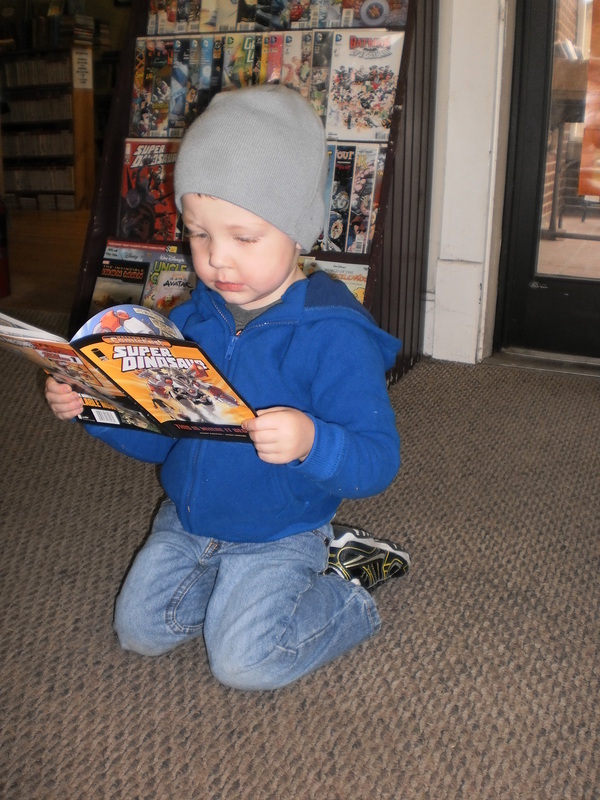 The event takes place the Saturday on or before Halloween each year and is the perfect opportunity to introduce friends and family to the many reasons why comics and comic shops are great! 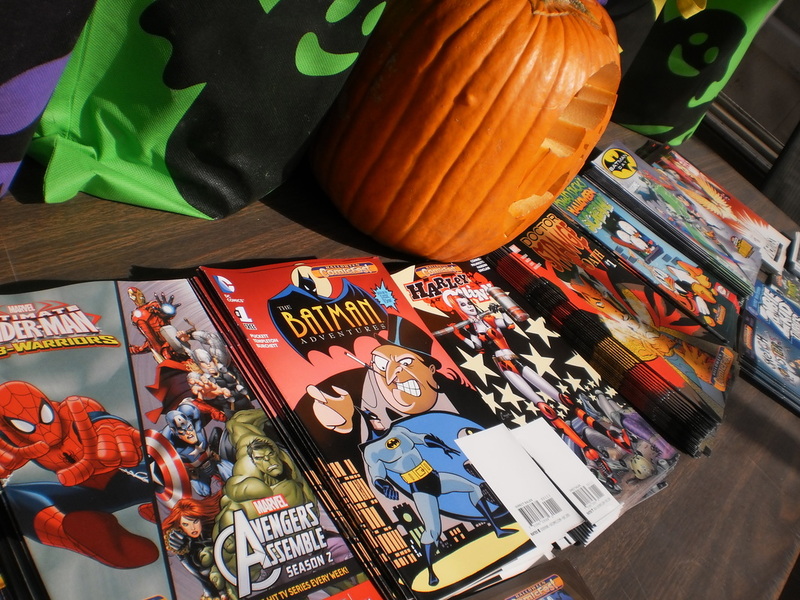 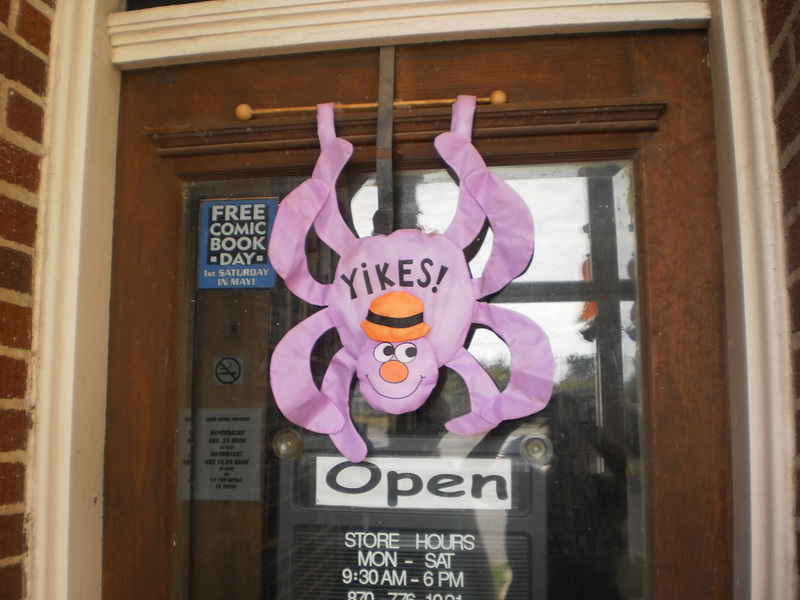 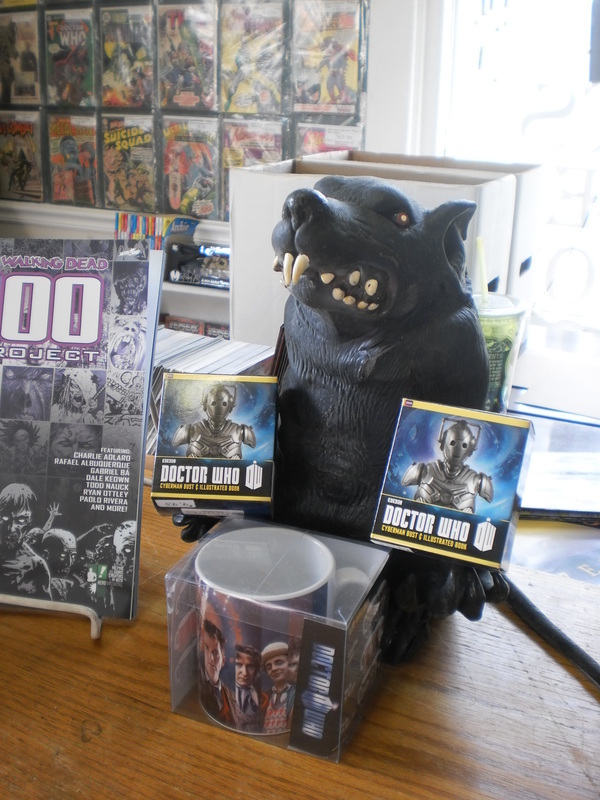 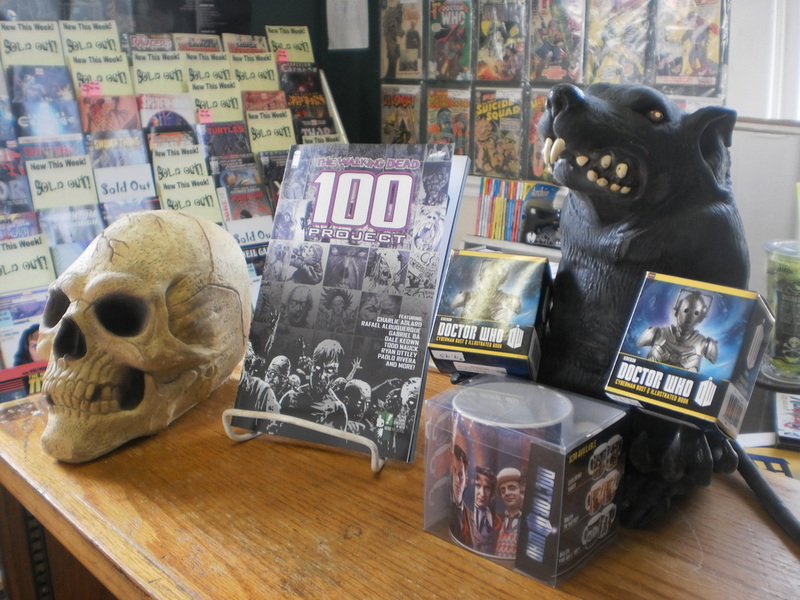 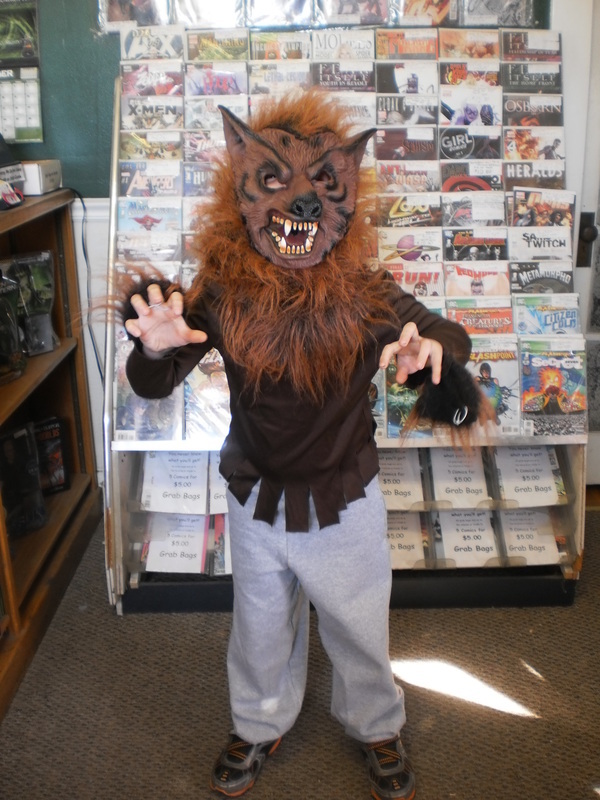 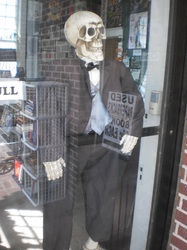 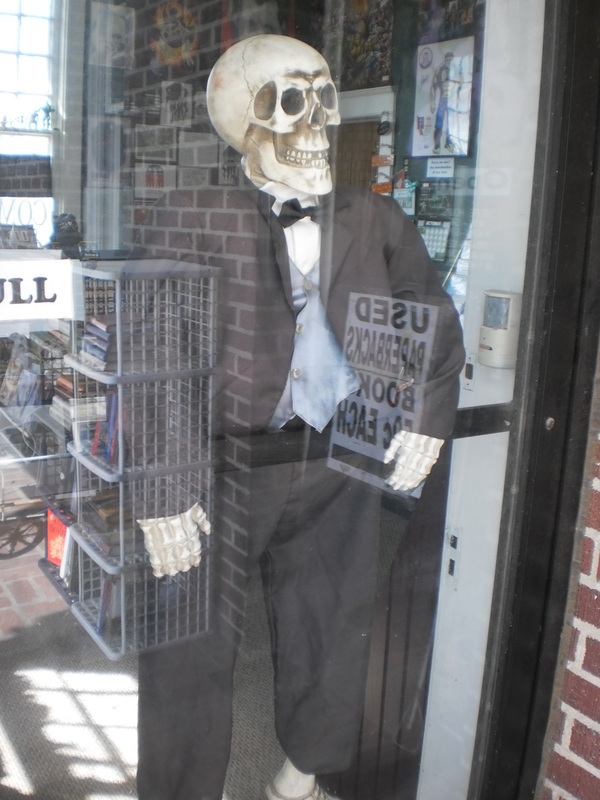 Comic shops are the perfect location to get into the sppoktacular season: from zombies, vampires, monsters, and aliens to costumes and more, comic shops have it all when it comes to Halloween fun! 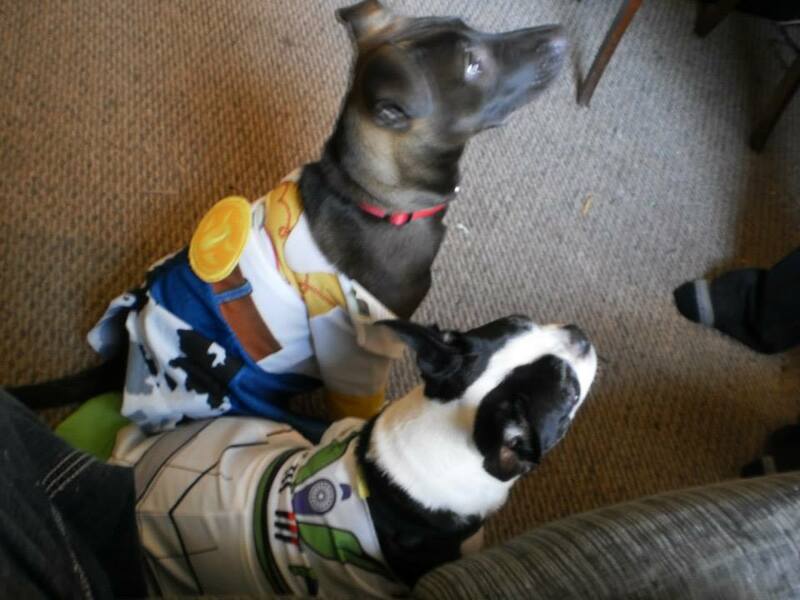 You can also enter "The Arkham Comics Halloween Costume Contest". 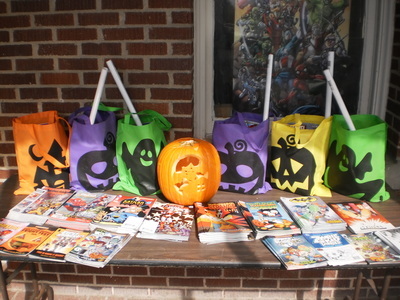 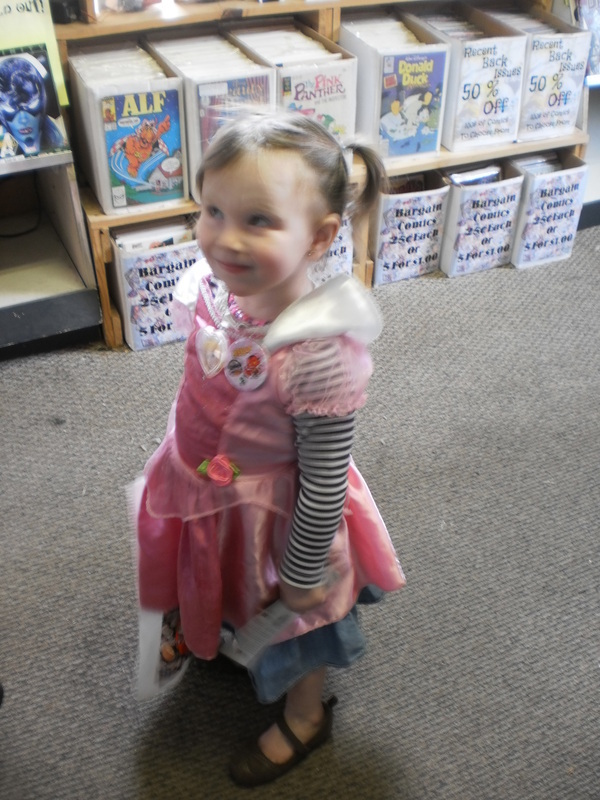 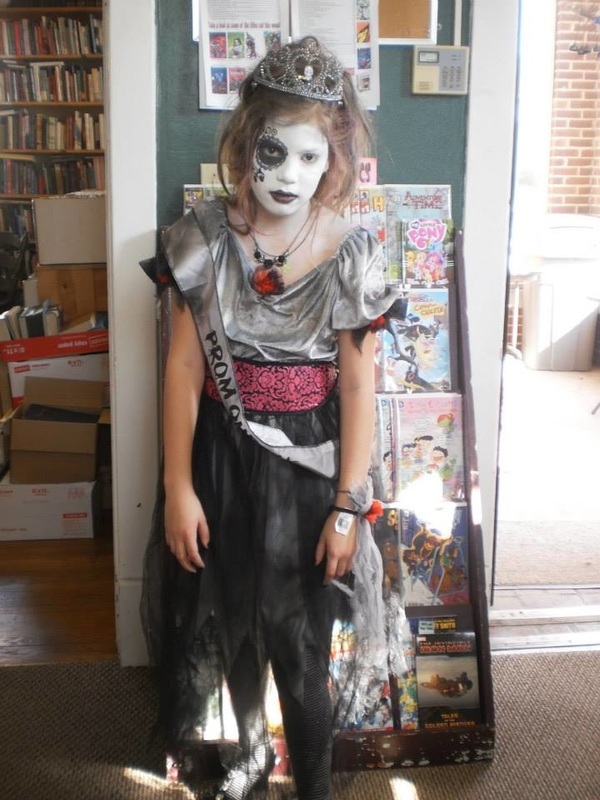 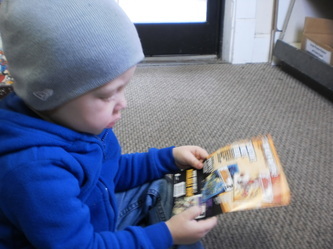 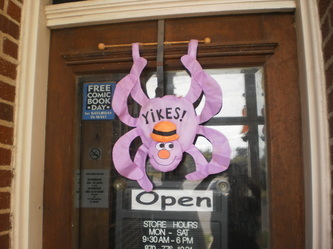 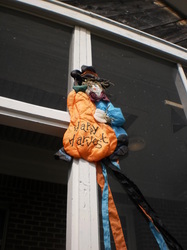 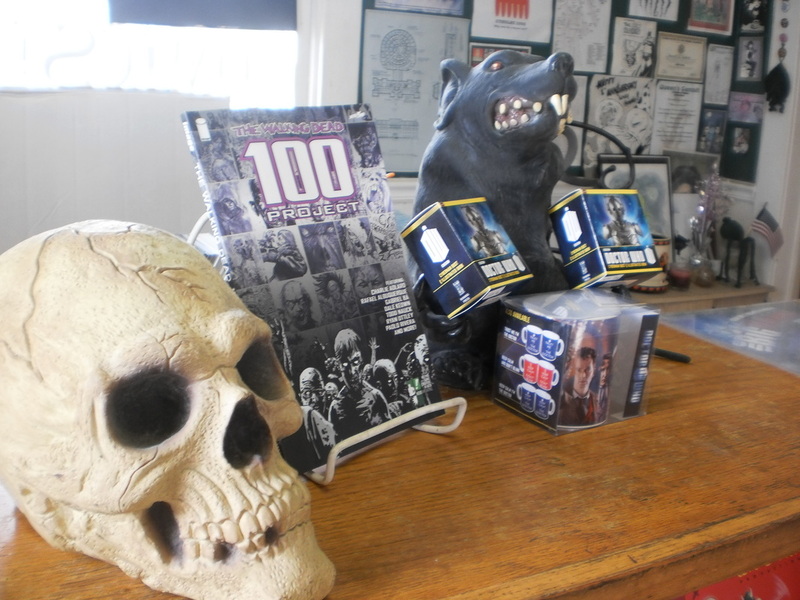 By dressing up in costume and taking a photo with one of the year's free books, adults and kids can win a cool prize! 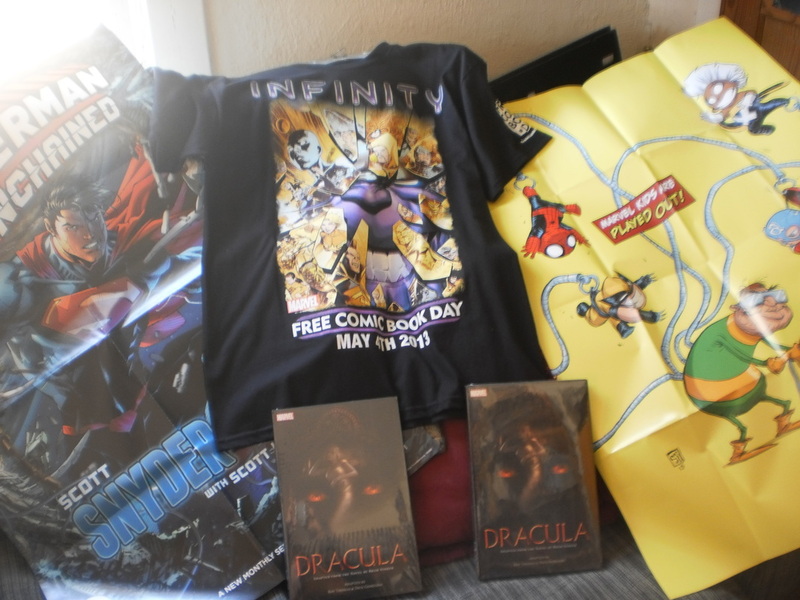 Pictures will be posted on this Facebook pages and the picture with the most "likes" wins. 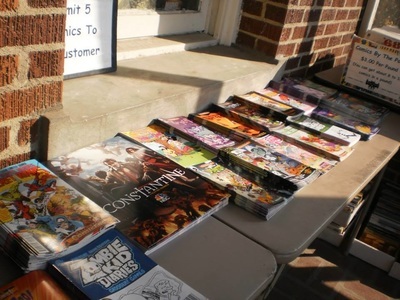 It's a fun way to get the opportunity to broaden your horizons and pick up a product you might not otherwise get--it's also a great way to support your local comic store and the small business owners that manage the store.